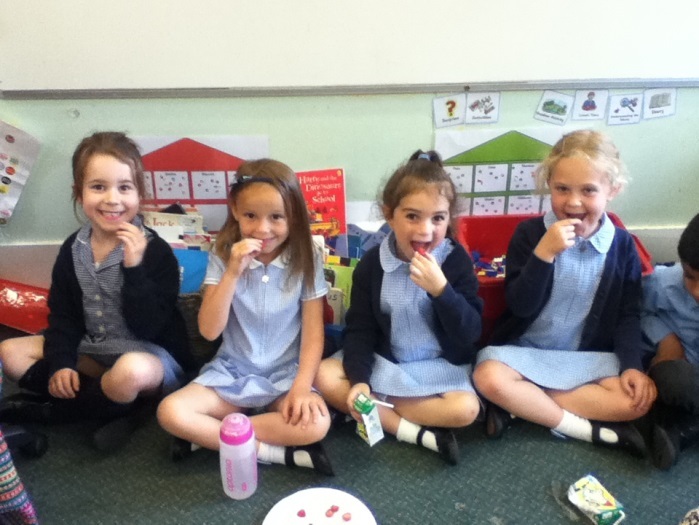 Reception has had a busy half term. 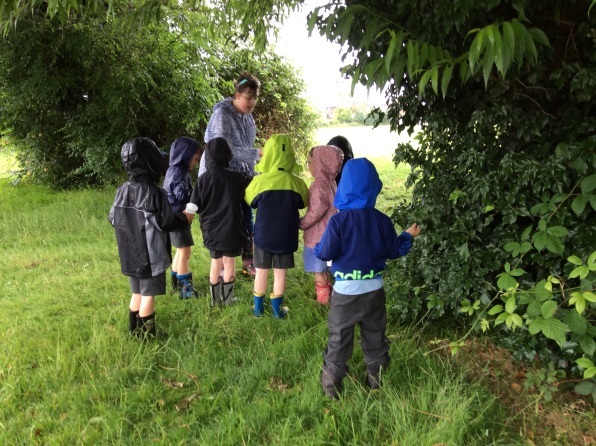 They went on a visit to Barleylands to find out all about animals. 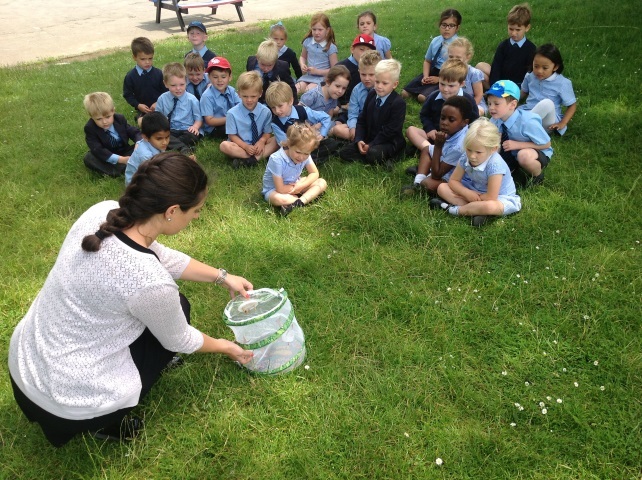 Reception received some cla ss pets after studying the book Dear Zoo. 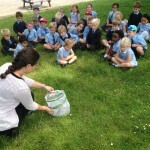 Each class received some caterpillars which they observed until they turned into butterflies. 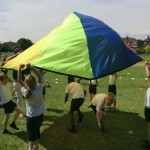 Trent were also rewarded for their tidy classroom with a games session with the parachute. 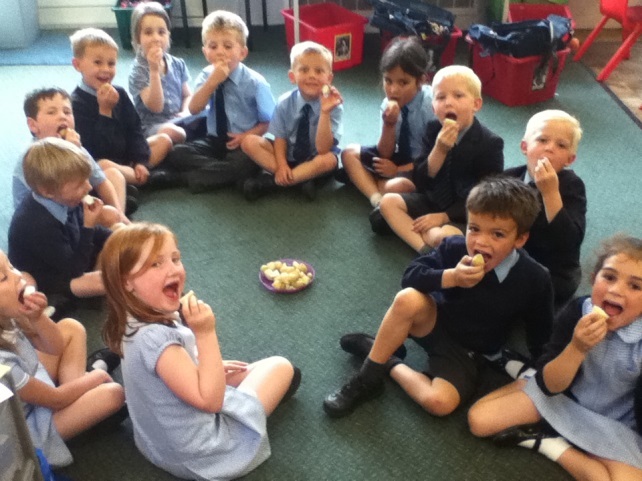 Reception have been trying strawberries and potatoes that we have grown. The photos look like they all enjoyed them! 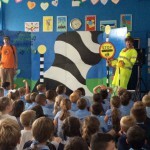 Year One and Two had a f antastic afternoon of drama from a theatre group who taught the children about road safety through a fun musical play. 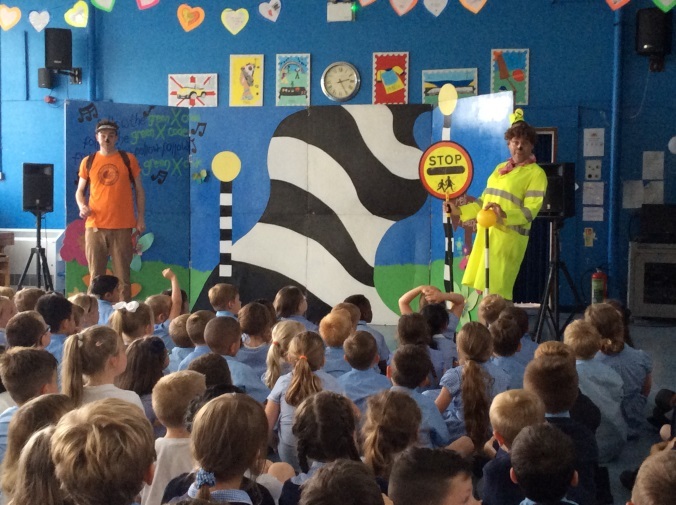 The children picked up lots of important information about crossing the road safely, using the Green Cross Code and looking for safe places to cross. 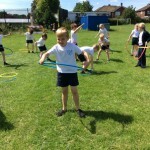 Year Two took part in an inter house competition in June which Cook won. 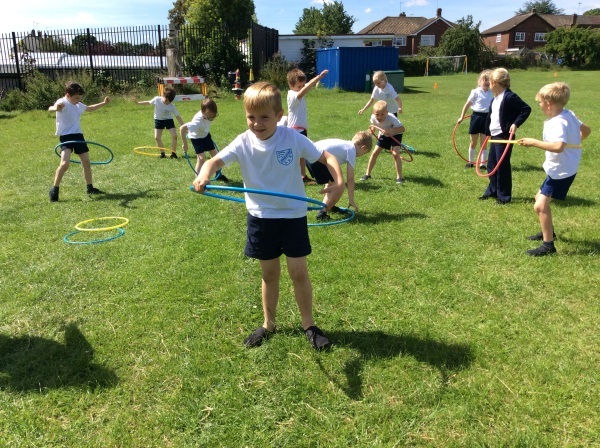 All the children really enjoyed the activity morning and our Year 6 children assisted and encouraged Year Two to achieve their personal bests. 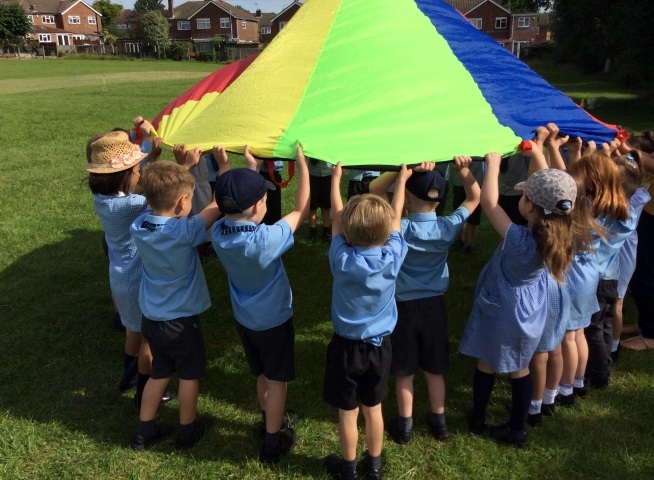 2B enjoyed some exclusive time on the inflatables due to having the cleanest classroom in Key Stage One for the WHOLE YEAR! 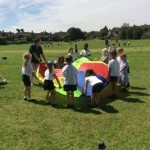 Year Two were also awarded an activity session due to their fantastic attendance this year. 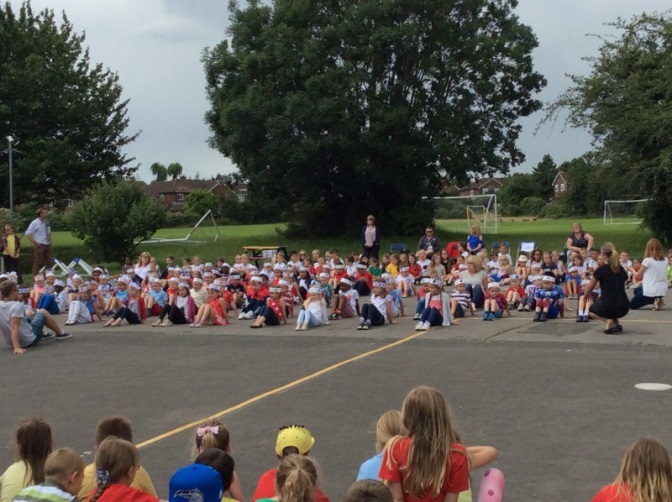 Thursday 7th July saw our annual event where all the children celebrate the success of their enterprise and fund raising events. 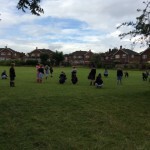 This year their efforts purchased a visit from the junk orchestra and afternoon of games and an ice lolly each! 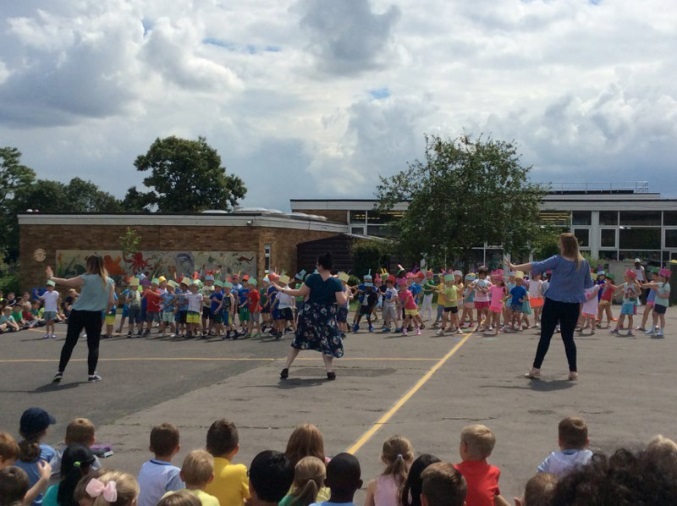 Everyone had a fantastic time at dance afternoon despite the overcast weather! How much they have learnt about Romans. 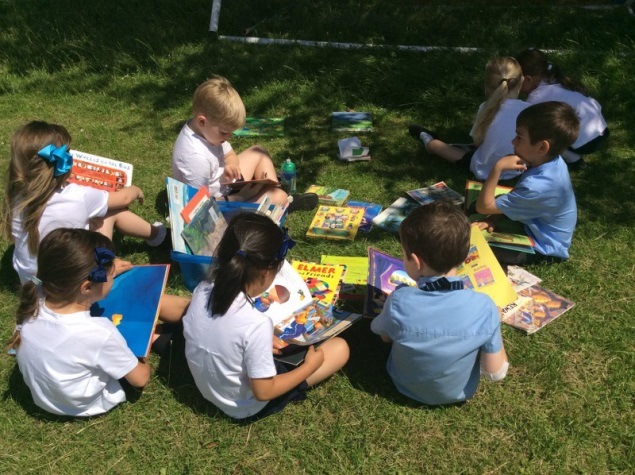 They have begun to explore how comics are produced in their to the ICT unit of work and are excited about producing their own so watch this space for new superheroes with unusual powers! The children really enjoyed making the crowns for the parade and working with different year groups to celebrate the Queen’s 90th Birthday. 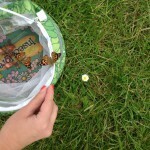 They loved showing them to the rest of the school and developed some great Queen like waving as well as the 10p role. 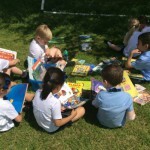 This Half term Y4 are reading “Boy in the Dress” by David Walliams. Year 4 are writing articles and draw adverts for their own Vogue Magazines (as it is featured in the book) and they have been getting in character. 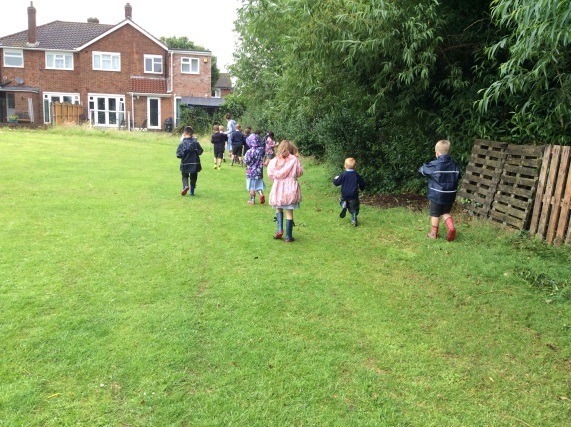 We have enjoyed writing a letter from the editor, explaining how the difficulties Dennis faced as a child lead his life into fashion and writing a magazine. They were emotive and personal, really understanding why Dennis turned out like he did. 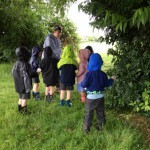 The children have also really enjoyed getting into being fashion critics and some of their ideas and vocabulary has been excellent. In maths, we have been looked at features of quadrilaterals and learning about diagonals, angles (acute, obtuse and right) and parallel lines. 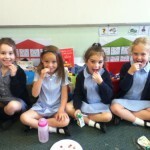 As well as, working on inverses and solving sums with missing numbers. 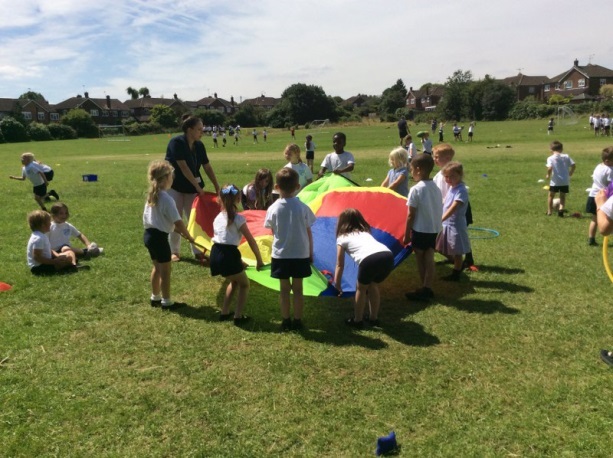 In PE, children have been working on their fielding skills before we move onto striking the cricket ball and playing matches. 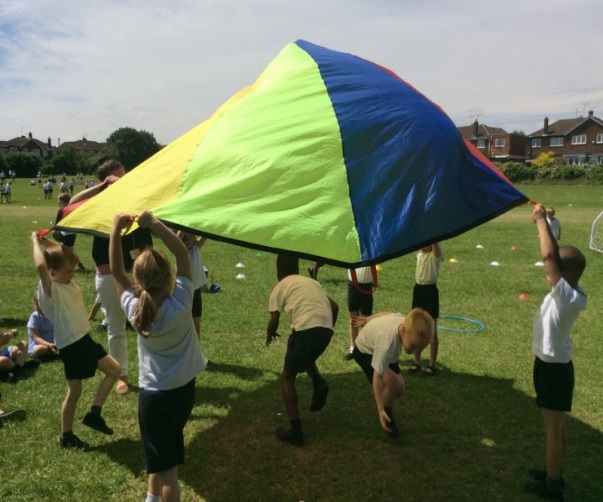 As part of The Big Pedal, children from Year 4 bought their bikes in and learnt invaluable skills of group riding and bike handling. 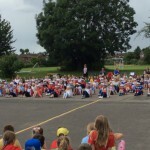 We managed to just avoid the poor weather and we were really grateful to all those parents who ensured the event could take place by bringing in bikes and lending them to other children. 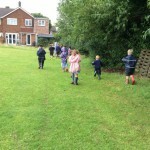 We hope the children will continue to ride at home and with their friends. 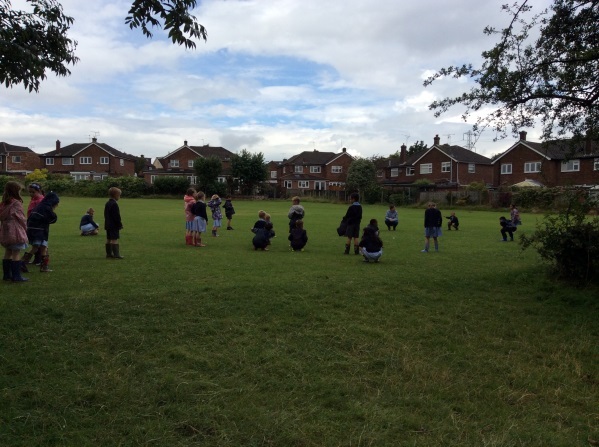 In art, we have been making Canopic Jars by using Modroc and old plastic bottles (again, we are really grateful to the parents who bought in resources for this) – the children and classrooms were particularly messy afterwards, but the jars look great! Y6 have completed their SATs tests. These were without doubt the toughest tests there have ever been. We await the results, which should be published in July. 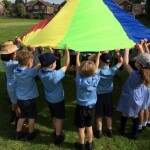 However, the most important thing was that every single pupil stuck at them right through to the end of the week and did their best. 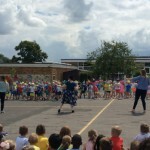 They all made the teachers very proud. Many of the pupils in Y5 and Y6 submitted poems for judging in a poetry contest. 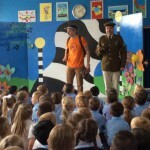 Pupils from other local schools did the same, and the result was a hilarious, entertaining and hard-fought contest of rhyme (and sometimes reason) that took place before a large crowd of children and teachers. 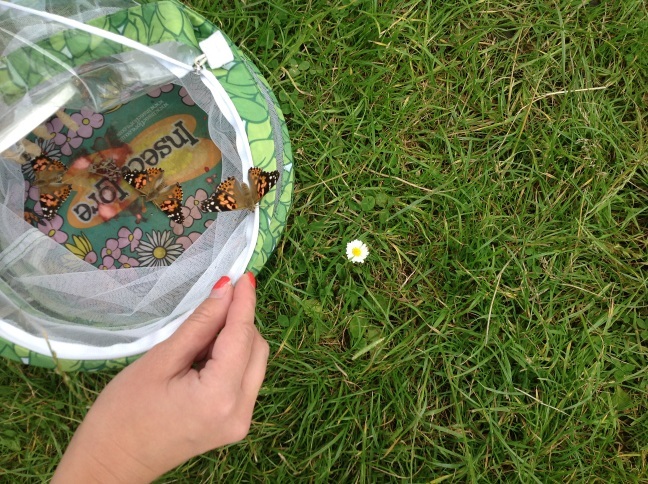 Ella from Y5 came a very commendable second place. Every contestant shone. Many of our Y5 pupils visited La Belle France in May, staying at the PGL centre in Le Pre Catelan. Everyone had a great time, spoke a little French, got beaucoup de boue over themselves on the challenge course, and generally had a good time. 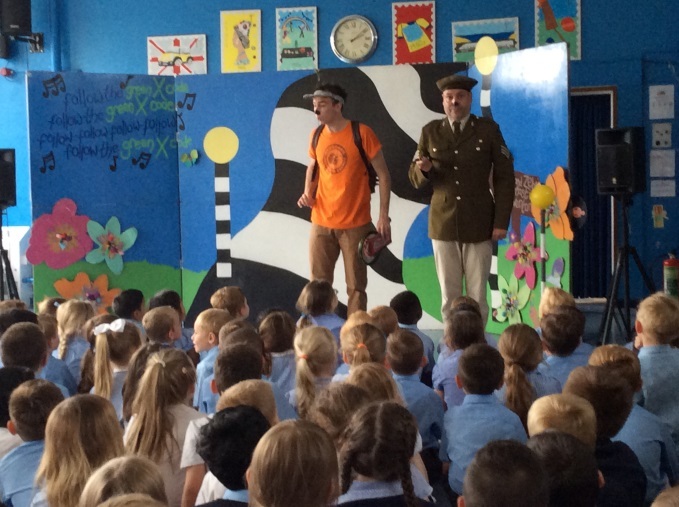 The Y5 pupils are visiting not one but two local secondary schools this half-term: Hall Mead and Gaynes. 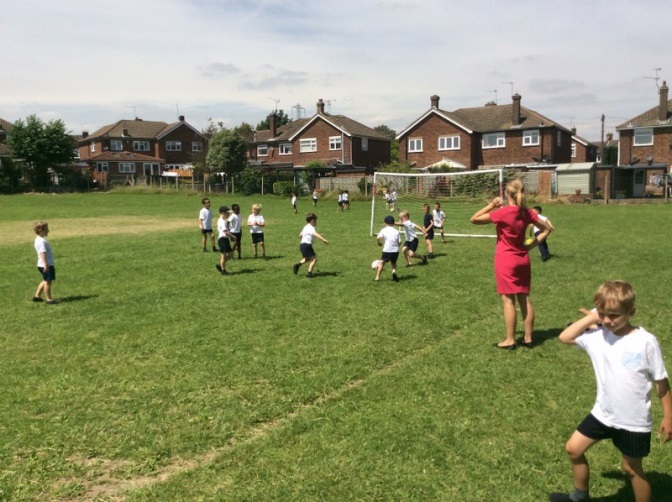 On these visits (which are known as ‘taster days’) the children experience a typical day in the life of a secondary pupil, with science, DT, PE and all the other usual subjects taught by genuine secondary teachers. They’re a hoot. 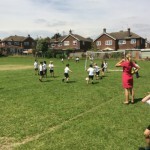 We have sent teams to the quad athletics competition at Coopers’ School and cricket teams – both girls’ and boys’ – to local competitions. 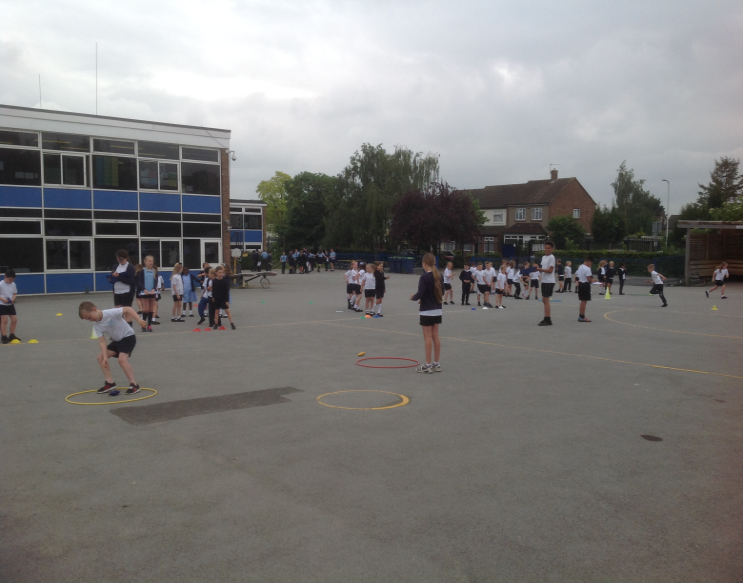 The cricket teams in particular were successful, with the pupils progressing to the next round – the county championships.